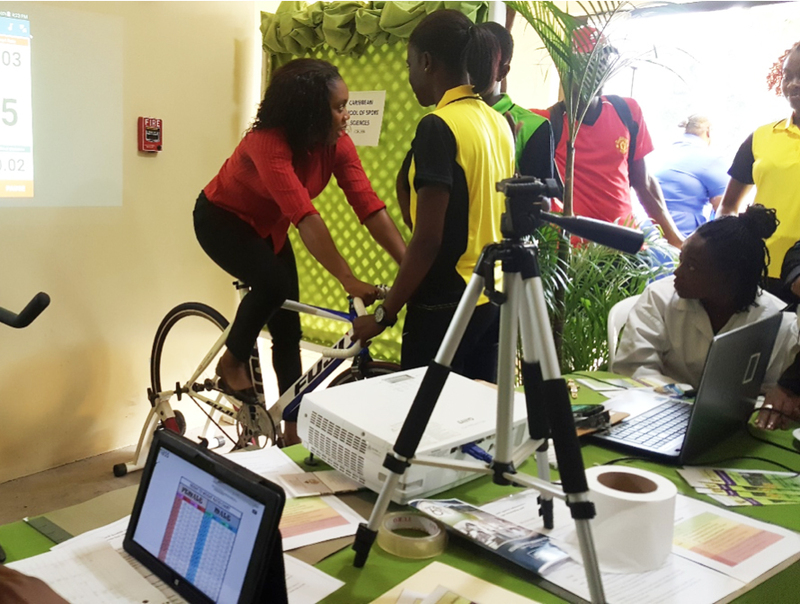 Ashleigh Williams a student of the Faculty of Sport & Science demonstrates to a participant how to monitor her active heart rate at UTech, Ja Research Day on March 08, 2018. There was hardly any room to walk due to the number of persons who came out for the University of Technology, Jamaica (UTech,Ja.) Research Day on Thursday March 08, 2018. The showcase which took place at the Shared Facilities had displays from various Faculties and Programmes offered to students by the university. Numerous booths were set up by different faculties to engage attendees to participate in activities in efforts to share knowledge about different programmes offered. “The activity today is to test fitness level through heart rate done by sensors. An individual heart rate is firstly tested at rest along with their weight and height, then the individual is engaged in a warm up exercise to check their active heart rate. 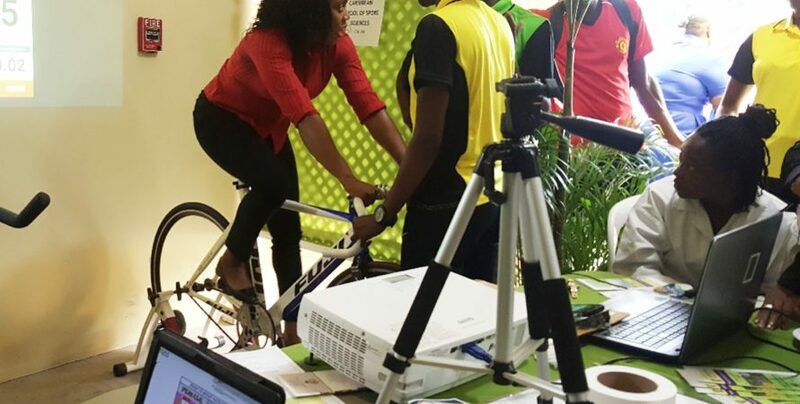 The lower the heart rate is during an exercise is the fitter the individual, whereas if the heart rate is at its maximum then the person is said to be unfit.” Explained Ashleigh Williams a student of the Faculty of Sports and Science who operated their booth. Many current and prospective students turned out and got the opportunity to gain information on the different faculties and what they had to offer. 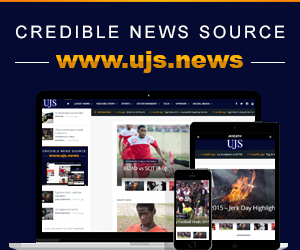 The University of Technology, Jamaica formerly CAST which was founded in 1958 is also celebrating their 60th anniversary this year.